Snapdragon 800, you say? Old hat, dear readers. 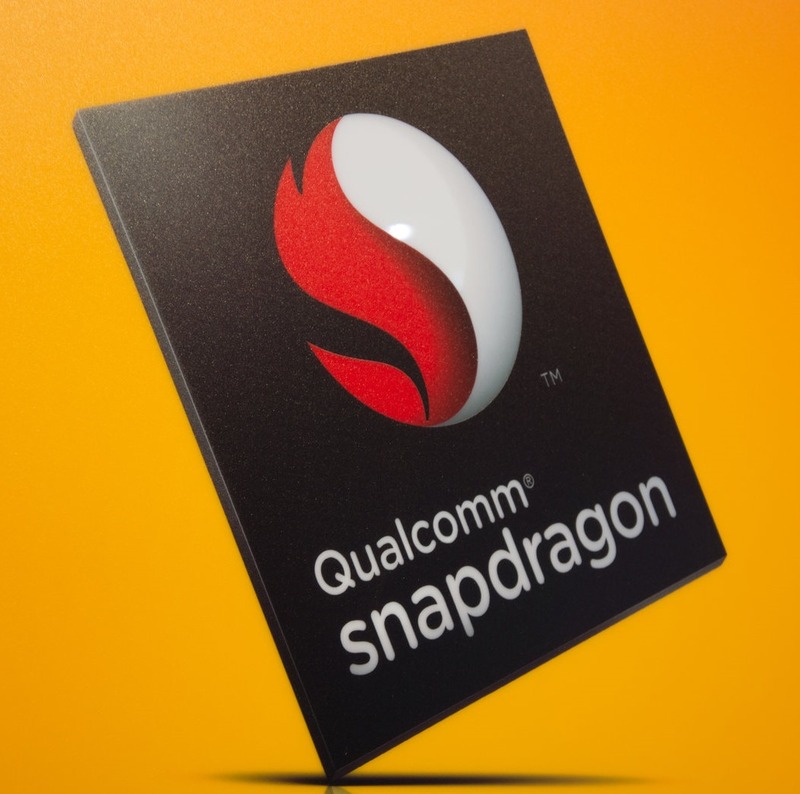 Meet Snapdragon 801 - it's the Snapdragon 800 you've come to know and love, plus one. With Qualcomm's flagship mobile chip having had over a year since its announcement at CES 2013 - and no definitive successor in sight - it seems the world's #1 ARM chip vendor thought it would be wise to give the 800 a bit of a facelift for the first half of 2013.